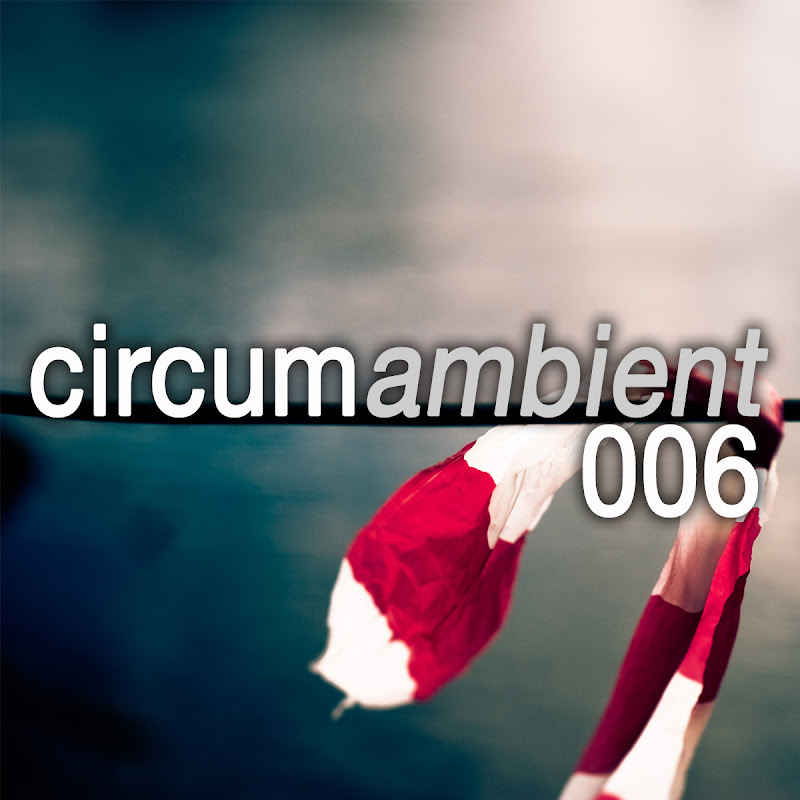 Uploaded on Cousin Silas' birthday ... Circumambient_006 is a celebration of truly immersive ambient electronic music. In this instalment we feature a number of tracks from the birthday boy himself alongside music from Sima Kim, The Gateless Gate, Creation VI & Exit to Exist, Frore, Umber featuring Good Weather for an Airstrike, Brother Saturn, Crows Labyrinth and 3+. My thanks to each artist represented and to the labels Twice Removed and Relaxed Machinery for curating such meaningful content. I hope you will enjoy their music as much as I have. An MP3 version of this podcast is available here - circumambient 006 - to download right click on link as select 'save as'. I have downloaded the MP3 file and am listening to it just now. Thank you to you and all involved.